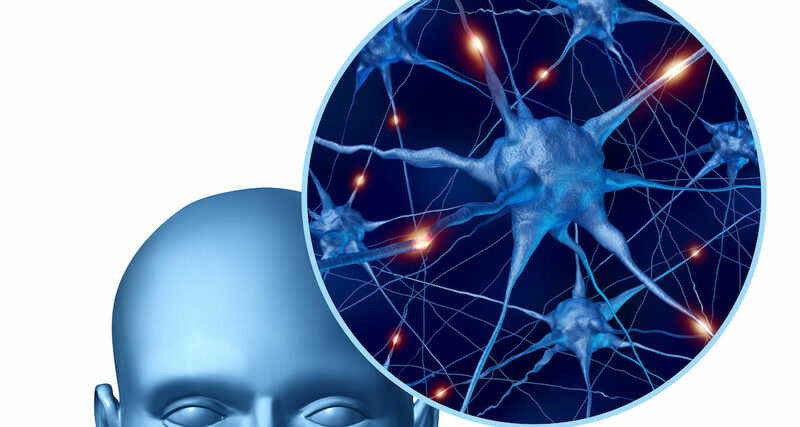 There is much press recently about the use of FDA approved, high intensity, prescription level, repetitive/rapid transcranial magnetic field (rTMS) stimulation for the treatment of psychiatric and neurological conditions. These devices certainly do have significant benefits in many of these conditions. At this point they require prescription by doctors and have limited coverage by insurance. 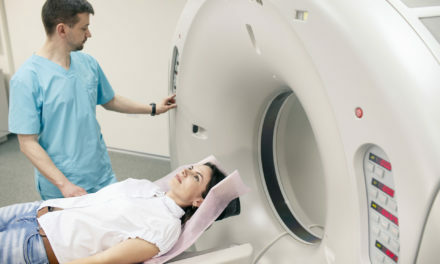 A course of treatments is usually 10-20 sessions and costs upwards of $200 per treatment. At this time there are very few facilities or physicians that offer these treatments. 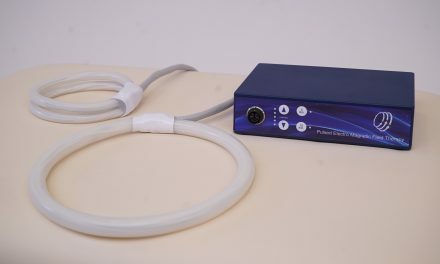 One example of an FDA approved system is the NeuroStar. The cost to place a system into a doctor’s office is about $50,000, as last we heard. The question becomes can other PEMF therapies produce comparable or similar results to these high intensity PEMF devices? Other systems, comparable to the North Star, have been approved in other countries, including Canada. It is necessary to say that other devices of lower intensity and different applicator configuration have not been compared head-to-head with these high intensity rTMS systems. There is evidence to suggest that even extremely tiny intensity magnetic fields [pico Tesla] have shown benefit in a wide range of neurological and psychiatric conditions. Research also shows that less powerful PEMFs can have significant effects on EEG brainwave patterns. Changes in EEG patterns definitely affect neurochemistry and therefore mood. Controlling the intensity of PEMFs (especially to achieve lower intensities) may be important for many people. 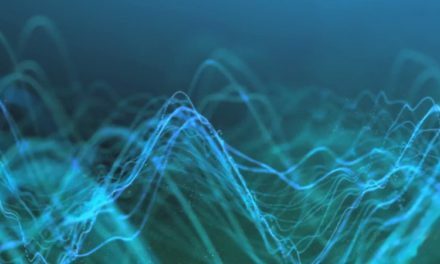 In addition, rTMS rarely achieves frequencies higher than about 20 Hz. It is known that many inflammatory regenerative processes require higher frequencies. There can be significant side effects from the use of rTMS, even in well controlled settings. Therefore, lower intensity PEMFs may have a role and place in helping individuals with many conditions for which rTMS has been applied. 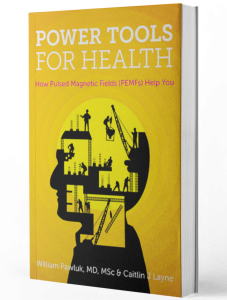 In my book on magnetic therapy, Magnetic therapy in Eastern Europe: a review of 30 years of research, and a recent review of research since 1992, I summarize the results of various PEMF devices using a range of frequencies and intensities. They have been found to help some of the following conditions: stroke, neuro infections, RSD [reflex sympathetic dystrophy], migraine, muscle sclerosis, spinal degenerative conditions, radiculitis, inguinal nerve injuries, peripheral nerve injuries, Ménière’s, and spinal cord injuries, among others. Research is even being conducted at the Department of Psychiatry, Harvard Medical School and McLean Hospital, using low intensity PEMFs. Mood improvement was reported by 23 of 30 bipolar disorder subjects who received the PEMF treatment and by four of 14 healthy comparison subjects. Significant differences in mood improvement were found between the bipolar disorder subjects who received actual PEMF stimulation and those who received sham stimulation. The electric fields generated by this low intensity PEMF were smaller (0.7 V/m) than fields used in repetitive transcranial magnetic stimulation (rTMS) treatment of depression (1-500 V/m) and also extended uniformly throughout the head, unlike the highly nonuniform fields used in rTMS. At this point research is ongoing with this system. Many of the devices listed in our product reviews probably also have significant benefits for mood disorders and other neurological conditions and could possibly help those with psychiatric and neurological conditions.